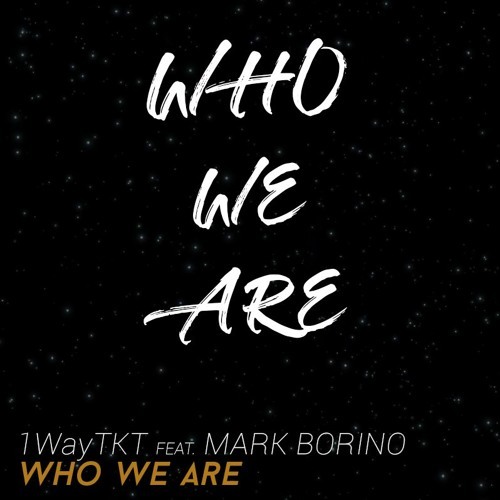 Check out our latest tune, "Who We Are", featuring Mark Borino! With live guitars brought to you by Mike Baron, this feel good anthem is sure to keep you rocking until the sun comes up. Grab your free copy here: www.bit.ly/whowearedownload. Support by giving it a <3 & hitting the [↻ Repost] button!